Your shortcut to an unforgettable Valentine's Day! Whether you want to make a grand gesture to treat your special someone, or you’re simply looking for an excuse to go travelling with your partner, Valentine’s Day is the perfect time to experience some of Europe’s most romantic spots! However, with less than a month to go until the big day we thought we would help you plan your dream romantic break by recommending a few of our favourite holidays to help inspire you. No matter where you choose to go, we are sure that you and your partner will enjoy a Valentine’s Day holiday to remember! 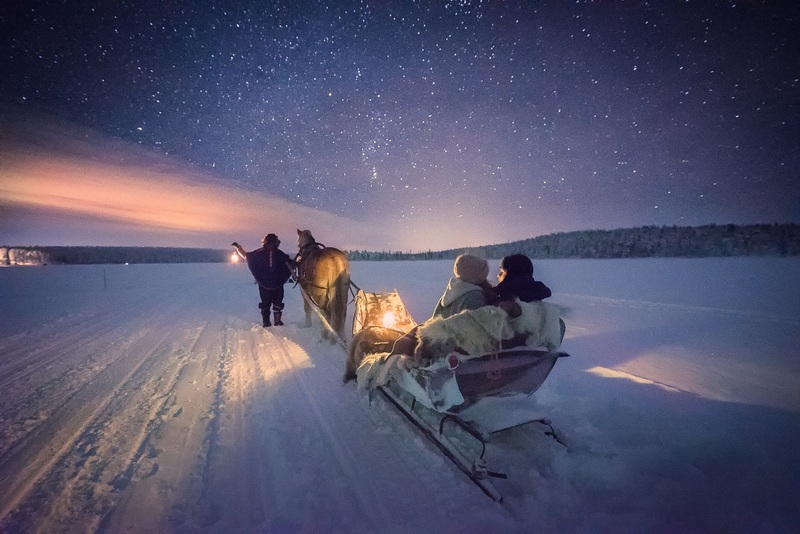 How to 'Hygge' - Go to Lapland! Friday, 26 January 2018 Be the first to comment! When winter comes around and the weather becomes more bitter, all I crave is cosiness and comfort in order to get me through the short grey days. This is why, when I read about ‘hygge’, my mindset on how to spend these potentially dreary months changed completely. In case you haven’t heard of this revelation which is taking the likes of Pinterest and Instagram by storm, ‘hygge’, pronounced ‘hooga’, is a Danish word which has no direct translation in English. It does not describe anything tangible, but rather that warm, fuzzy feeling that comes with truly enjoying life’s simple pleasures, particularly during the colder months.